Notre Dame’s Department of Political Science has added four new faculty members, bolstering its expertise in international relations issues. The new faculty — Eugene Gholz, Joseph Parent, Rosemary Kelanic, and Jazmin Sierra — join an elite group of academics advancing research and teaching in a vibrant department. “International relations remains one of the most important areas of political science with direct relevance to the challenges of peace, prosperity, and trust among nations,” said Luis Ricardo Fraga, acting chair of the department, the Joseph and Elizabeth Robbie Professor of Political Science, and the Rev. Donald P. McNeill, C.S.C., Professor of Transformative Latino Leadership. 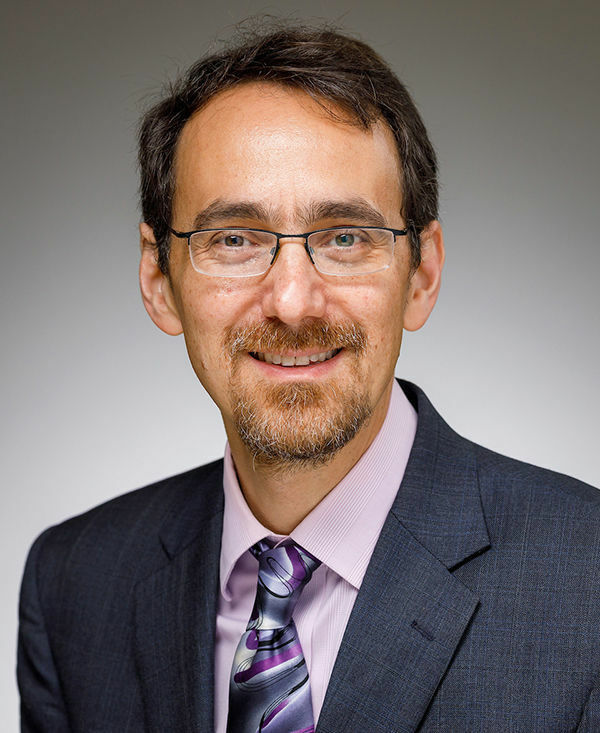 Gholz, an associate professor hired as part of a major expansion of the Notre Dame International Security Center (NDISC), is an expert in national security policy who previously served as a senior advisor at the Pentagon. He comes to South Bend from the University of Texas at Austin’s Lyndon B. Johnson School of Public Affairs. With research at the intersection of political economy and national security, Gholz focuses on the United States’ grand strategy as well as military innovation and business-government relations related to defense spending. 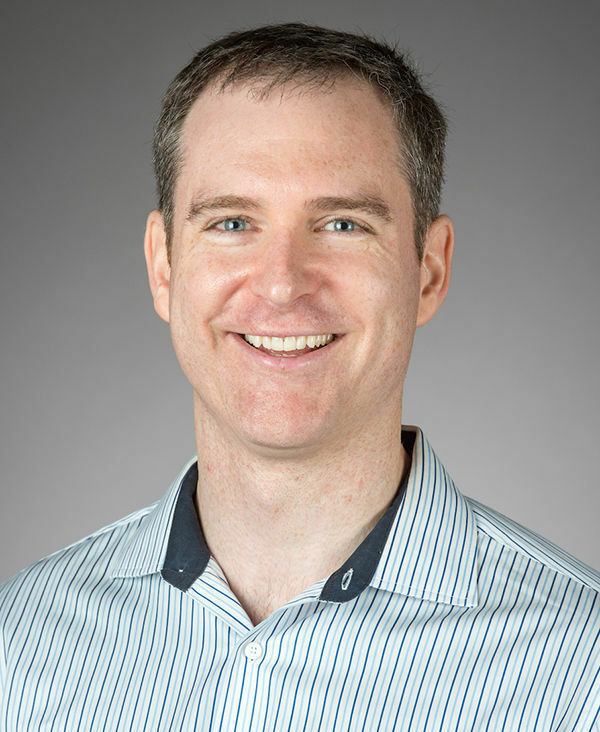 Gholz, who earned his Ph.D. from MIT and is the author of two books, currently studies defense industry supply chains, including the hundreds of companies around the world that supply components and parts to the military. He is also focused on how the trajectory of military technology changes countries’ ability to go on offense or defense, and how that affects relationships such as the one between the United States and China. Having taught primarily master’s-level courses in policy schools, Gholz said he is excited about now working with undergraduates and doctoral students. He is teaching the capstone course for the Hesburgh Program in Public Service and will also work with the Keough School of Global Affairs. During the fall semester, Gholz taught a University Seminar for first-year students. “I really enjoyed and was really energized by their curiosity, engagement, and desire to learn about the world,” he said. Parent, an associate professor, joins Notre Dame from the University of Miami, an addition that was also made as part of NDISC’s growth. He is the author of two books and has published articles in International Security, Foreign Affairs, Sociological Theory, History of Political Thought, Slate, the Washington Post, and the Los Angeles Times. His research deals with shifts in power and how they affect patterns of cooperation. Parent is no stranger to Notre Dame — his father is an alumnus and Parent came to campus frequently as a child, even attending the football game against Boston College during which the final scene from the movie Rudy was filmed. He is currently teaching Introduction to International Relations, U.S. Foreign Policy, and a seminar on strategy. Kelanic, an assistant professor and the third faculty member hired by NDISC in 2017, studies energy issues related to international security. She is currently working on a book about how the great powers maintain oil access in a war or crisis. After earning her Ph.D. at the University of Chicago, Kelanic held research positions at Harvard University and George Washington University and most recently taught at Williams College. NDISC offers an exciting opportunity to be at a university with many faculty focused on related issues, she said. And after her time at a small liberal arts college, she is excited to join an institution that places a greater emphasis on research. Kelanic taught a course called The Geopolitics of Energy in the fall that she plans to offer again, and she is also planning to develop a course on terrorism. “People often bring so many assumptions to that discussion, I find the possibility of upending those existing ideas in the classroom exciting,” she said. 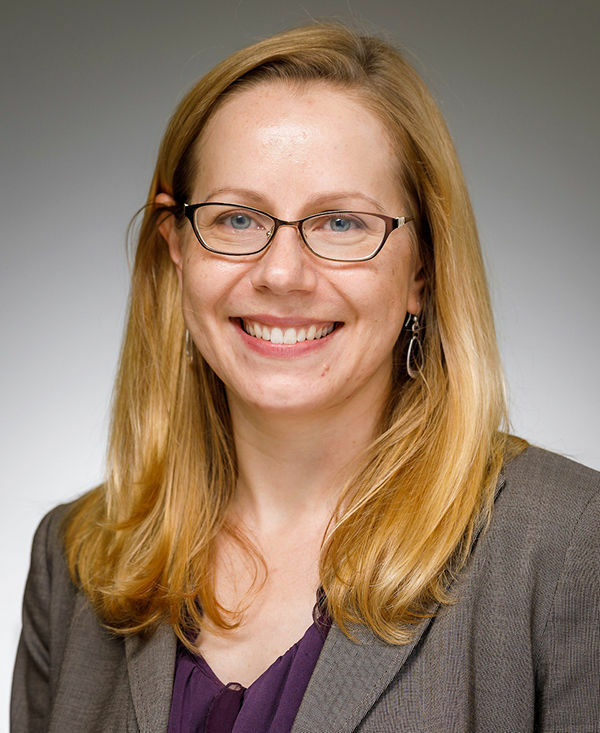 Sierra joins the faculty as an assistant professor after earning her Ph.D. from Brown University and spending two years researching and teaching at the University of Oxford. 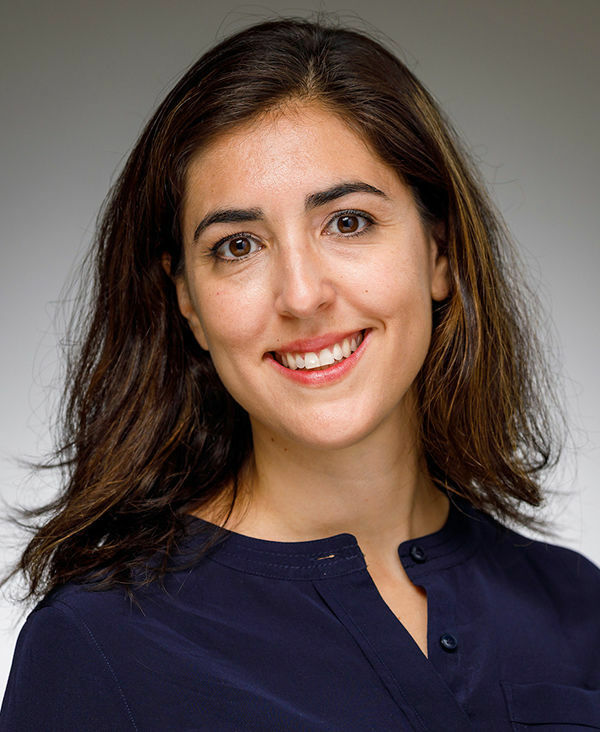 A scholar of international and comparative political economy with a regional focus in Latin America, she is currently working on a book manuscript on the emergence of “globalized state capitalism,” a mode of state intervention in which governments promote the outward investments of domestic firms. When governments in developing countries sponsor multinational corporations, they are signing on to a policy that sends large amounts of capital abroad instead of investing it in the domestic economy. Sierra is excited to be part of the Department of Political Science due to its scholarly ambition, commitment to teaching and mentoring, and strong sense of community. She is looking forward to training graduate students in international political economy and offering undergraduate courses in international finance, international relations theory, and the politics of climate change. Originally published at al.nd.edu on January 26, 2018.